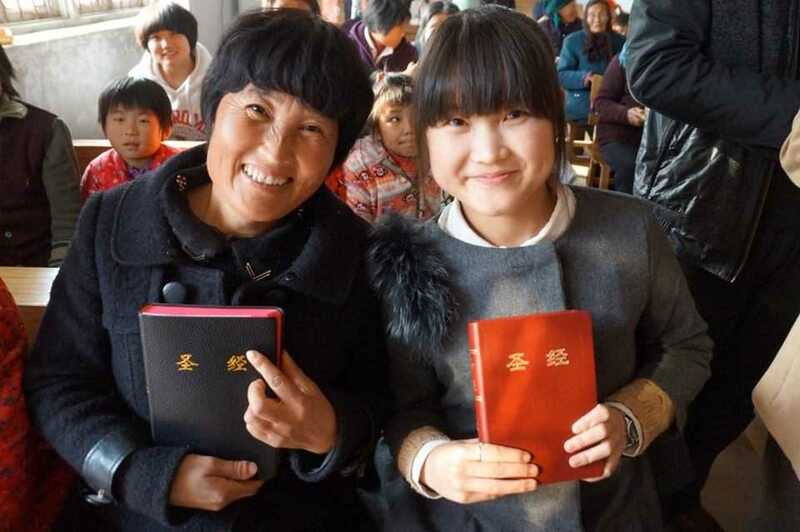 China (Mission Network News) – Over the last few months, multiple reports surfaced out of China revealing a crackdown on both unregistered and registered churches. “This is the worst it’s been in 30 years. The pressure from the government is immense right now; everything from putting church members in jails to kicking out vast numbers of missionaries to actually demolishing one entire church is happening,” says Joe Handley. He’s is in touch with both church leaders and mission leaders in China. A campaign by the Chinese government to ‘Sinicize’ religion is ongoing, he adds.